The team at Project Chesapeake brings years of experience in the fields of substance abuse and mental health in order to provide communities throughout the State of Maryland with the expertise and compassion to navigate the steps needed to get lives back on track. If you or a loved one is in need of substance abuse or mental health counseling services – and if the prospect of seeking help seems intimidating – we’re here to help. 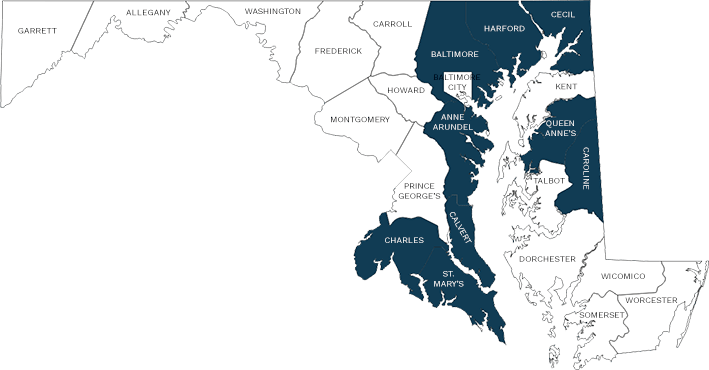 Project Chesapeake strives to strengthen communities through innovative, recovery focused strategies that connect individuals seeking alcohol/drug abuse and/or addiction counseling services with treatment opportunities that result in long-term recovery and success. Event will take place on 9/8/18. Join in the Anne Arundel County Community as Recovery Anne Arundel hosts their third candle lit vigil on 8/31/18 to honor lives lost to overdose in our county and pay homage to our first responders and healthcare providers.